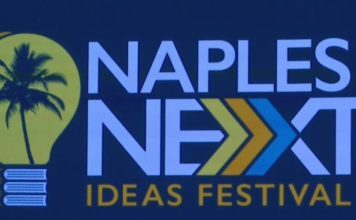 Enhancing understanding and building a better future are just two of the many concepts behind the NaplesNEXT Ideas Festival. An event that has gathered experts and innovators from all different fields to share their ideas. One expert focused on cyber threats that continue to invade our country. 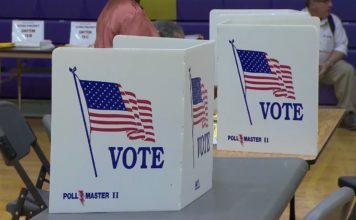 WINK News spoke to John Brennan, former CIA director, about emergency threats and the 2020 presidential election Monday. Brennan led a panel on global security combating cyber threats in the 21st century. He spent years analyzing the intelligence related to the global cyber threat. To face these challenges, the U.S. Congress must take action now. It’s clear the cyber threat facing the U.S. will not diminish in the coming years, but the ability to combat it remains a constant challenge. And education and action are critical to stay ahead of the game. WINK News was a sponsor at the 2019 NaplesNEXT event.